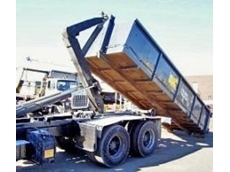 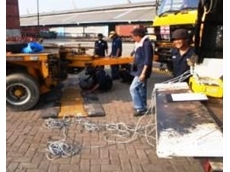 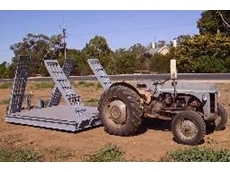 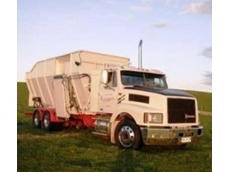 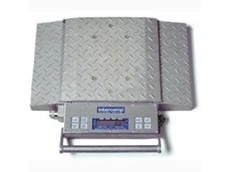 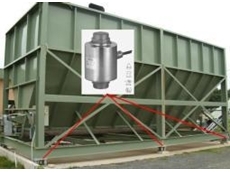 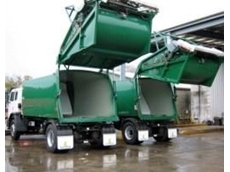 Farm Weigh provide weighing solutions for the agricultural, mining and industrial sectors. 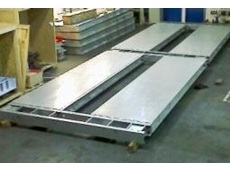 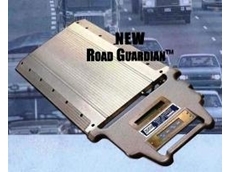 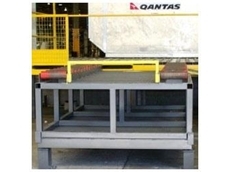 01/07/11 - Accuweigh has recently launched the Road Guardian axle weigh pads that employ advanced weighing technology for improved truck wheel weighing accuracy. 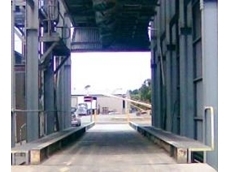 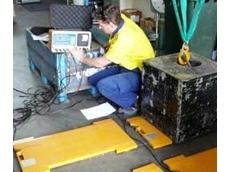 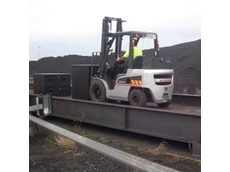 23/07/09 - Large industrial scales were recently commissioned by Accuweigh for weighing waste sewerage by-product at the Merrimac Waste Water Treatment Plant.